Bruno Mars, Bad Meets Evil feat. Bruno Mars, Gold 1 feat. Bruno Mars & Jaeson Ma, B.o.B. feat. Bruno Mars and Justin Michael feat. Bruno Mars. The 4th instalment in our Fit Mixed workout mix series. 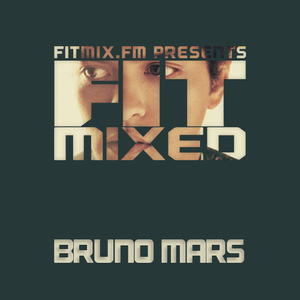 An hour long workout mix featuring a remix collection of Bruno Mars’ greatest hits. first song is my favourite!